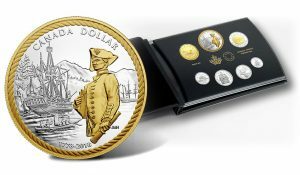 The Royal Canadian Mint last week unveiled its 2018 Silver Proof Set and the year’s unique silver dollar which commemorates the 240th anniversary of Captain Cook’s arrival at Nootka Sound. 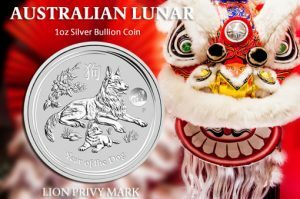 The Perth Mint released another bullion product this month, the 2018 Australian Lunar Year of the Dog 1oz Silver Coin which features a miniature lion as a privy mark. 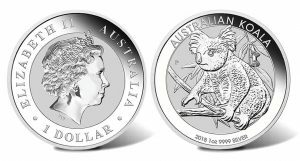 Sales of 2018-dated Australian Koala Silver Bullion Coins officially started. 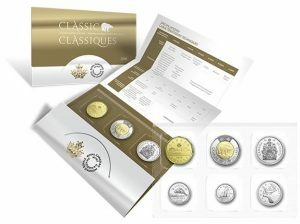 The Perth Mint made the release announcement on Jan. 8, 2018. The Royal Canadian Mint is now selling its annual classic set of 2018-dated coins produced in a collector uncirculated finish. 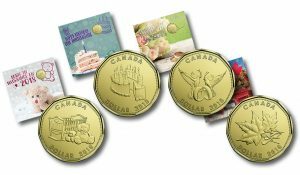 The Royal Canadian Mint is ringing in 2018 with a line-up of special occasion sets with coins designed for special occasions celebrated throughout the year. 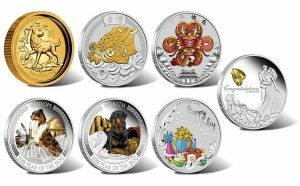 Special occasion coins top Perth Mint of Australia offerings for January, including collectibles for newborns, birthdays, graduations and couples. 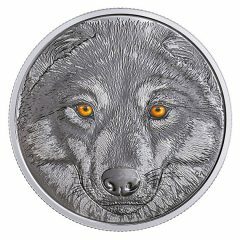 The Royal Canadian Mint is now selling the final of three coins from its Animal Eyes series which features the extraordinary eyes of some of Canada’s unique wildlife. 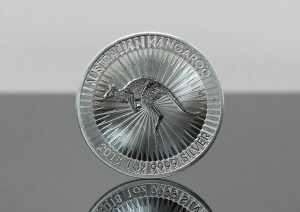 Australian bullion sales in November sank from their quickened pace in October and from a year earlier, according to figures published Dec. 4 by The Perth Mint of Australia. 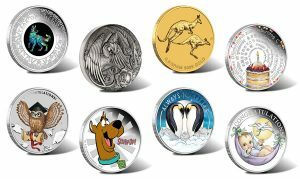 The Perth Mint of Australia announced early their line-up of new collector coins, giving shoppers a few extra days to find those last-minute Christmas gifts. The Mint’s latest collectibles celebrate the Chinese New Year and other special occasions. 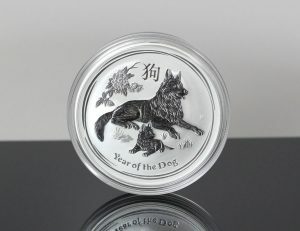 The Perth Mint of Australia announced Tuesday, Nov. 21, that it has sold out of the 1oz gold and silver 2018 Year of the Dog bullion coins.